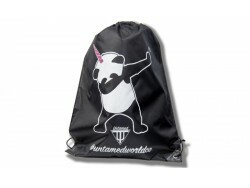 Backpack with Pandicorn design. Perfect for traveling, going on a camping or to a music festival. 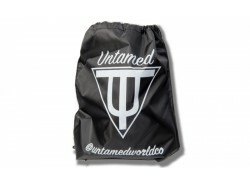 Backpack with Untamed logo design. Perfect for traveling, going on a camping or to a music festival. At Untamed we care about all our customers, so all our backpacks are affordable for anyone. Who says being fashionable can not be cheap? our backpacks besides being very cool are cheap and of excellent quality. What else can you ask for? If you like our products do not hesitate to buy backpacks in Untamed online. 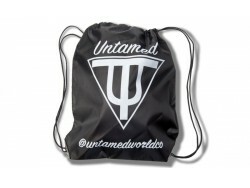 You can buy backpacks without queues, haste, or stress thanks to our online store Untamed following a few simple steps. Fast, comfortable and safe. 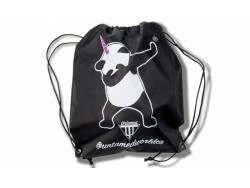 You no longer have an excuse not to buy your backpack at Valencia Untamed.